Get the results you want for your business. LDS has been successfully delivering leaflets through residential letterboxes in the Cambridge area since 2000. Throughout this time, we have built up superb local knowledge and can help your target your campaign successfully. Using uniquely designed GPS route logging devices we can track the delivery of every distribution to give you complete peace of mind that your leaflets have been delivered. We get to know you and exactly what you are trying to achieve from your leaflet drop. We can then advise you on the best practicalities from content and design, to areas and quantities. We supervise our workforce, as well as tracking our deliverers by satellite. We do this to reassure our customers that their leaflets get delivered, every single time. Should your leaflets turn up anywhere untoward, such as a skip, or a wheelie bin, or floating down a river, we will pay for a re-print and pay a competitor of your choice to deliver them. I want to thank you and your team for the great job that you have done in helping us to increase our brand awareness in the area by delivering our leaflets. You helped us to identify out targeting customers area, narrow down a choice of leaflet designs. We are delighted with overall service you provided to us which was great value for money and I would happily recommend LDS who need leaflet delivery service. Thank you again. We have used LDS’ service several times – for our clients. LDS’ real-time satellite tracking facility is a God-send when it comes to showing my clients the status of a leaflet drop. The LDS leaflet surgery and suggestions have been invaluable to rinse every opportunity out of leaflet distribution. LDS is highly recommended. I have used LDS for Leaflet deliver and the physical posting of leaflet is just a small part of there service. The operatives are satellite tracked, once LDS has consulted with you on what makes an excellent leaflet and why. As a result of his services I have secured considerable additional business and in fact hold a number of leaflets with LDS on a ready to go basis. LDS does exactly what it says, and much more. I highly commend LDS and thank them for their support. 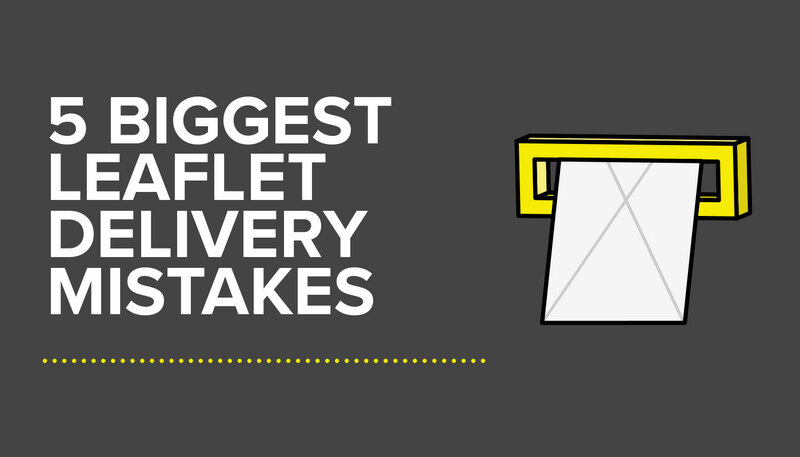 Our extensive experience within leaflet delivery has taught us many valuable lessons, here we discuss the five biggest mistakes people make during leaflet delivery. 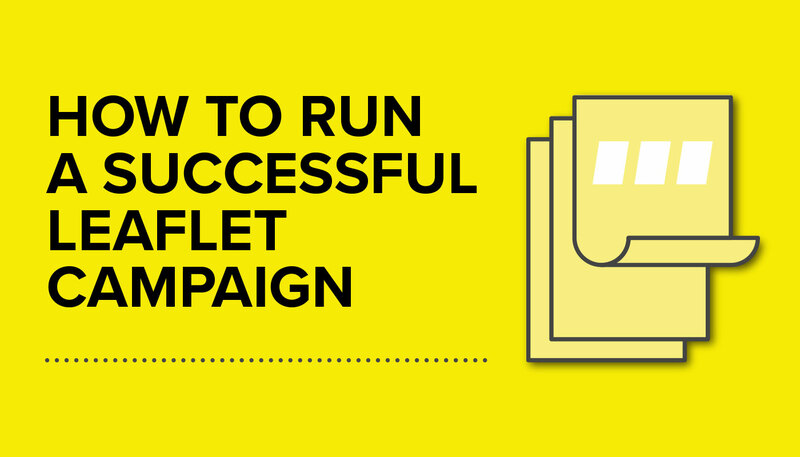 Let's make your campaign a success. Website designed & developed by Flok. © LDS Cambridge Ltd 2019. All Rights Reserved.